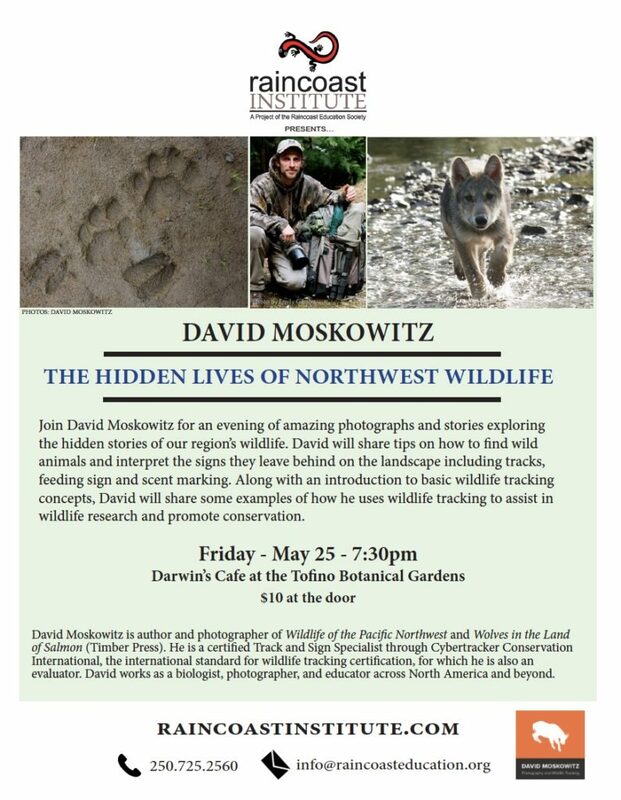 Join David Moskowitz for an evening of amazing photographs and stories exploring the hidden lives of this region’s wildlife. David will share tips on how to find wild animals and interpret the signs they leave behind on the landscape including tracks, feeding sign and scent markings. 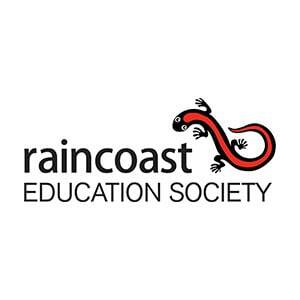 Along with an introduction to basic wildlife tracking concepts, David will share some examples of how he uses wildlife tracking to assist in wildlife research and promote conservation. David Moskowitz is author and photographer of Wildlife of the Pacific Northwest and Wolves in the Land of Salmon (Timber Press). He is a certified Track and Sign Specialist through Cybertracker Conservation International, the international standard for wildlife tracking certification, for which he is also an evaluator. David works as a biologist, photographer, and educator across North America and beyond.